Despite being part of the Tampa Bay area and very close to several famous beaches, the city of Tampa, Florida is surprisingly devoid of an actual beach. But don’t let that stop you from taking the kids for a great family vacation. After all, what do kids love as much, if not more than, the beach? And Tampa has tons of opportunities to get up close and personal with all sorts of wildlife. Make plans to spend a few hours at the Florida Aquarium and see otters, alligators, fish the size of your head, an octopus, sea dragons, penguins, seahorses, and more. You can even spend time petting a stingray! The Florida Aquarium is not only a great place to see many of the animals that live in Florida’s waters, it’s also a great place to learn about the various ecosystems within the Sunshine State. Busch Gardens Tampa Bay really does offer something for everyone, whether you prefer an adrenaline rush or staring contests with chimpanzees. World class roller coasters are surrounded by sprawling animal exhibits. Check out giraffes, elephants, kangaroos and more at this unique theme park. Of course, you can’t beat a zoo for animal watching. 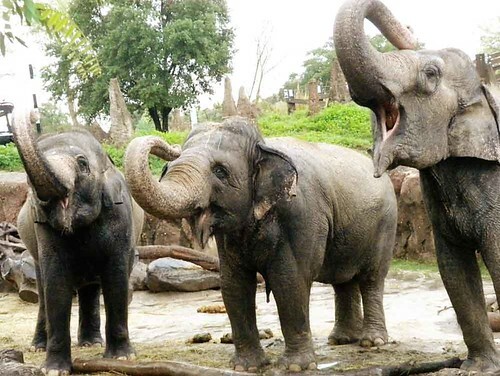 Tampa’s Lowry Park Zoo offers visitors a chance to watch, learn about and interact with animals from around the world. 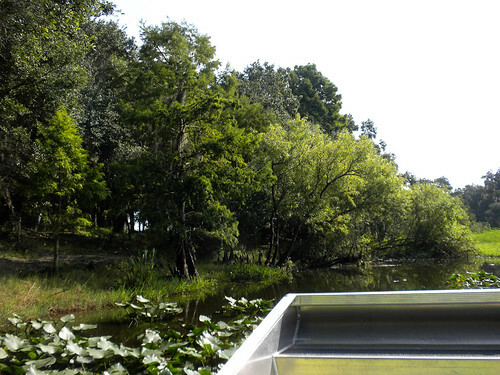 Visitors can also take a safari river cruise to river turtles, manatee and other native wildlife. When you’re done taking pictures and petting everything you’re allowed to touch, wash your hands! And then head downtown to Zelda’s Cafe & Deli for an inexpensive meal that won’t disappoint. My husband and I stumbled on this tiny restaurant completely by accident and almost didn’t go inside because of it’s meager appearance (it’s connected to a gas station). We were pleasantly surprised to find exceptional service and simple but appealing food. 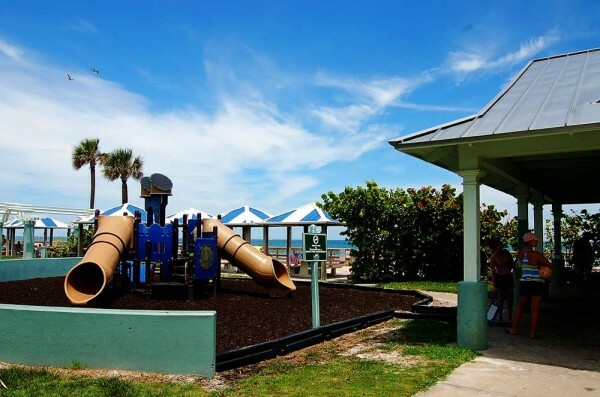 I’ve lived in Central Florida for three years and have visited New Smyrna Beach dozens of times, but I just recently discovered the fun and convenience of the 27th Avenue Park. The way my family enjoys the Atlantic coastline may be forever changed. When we normally visit New Smyrna Beach, we take advantage of being able to drive and park on the beach. 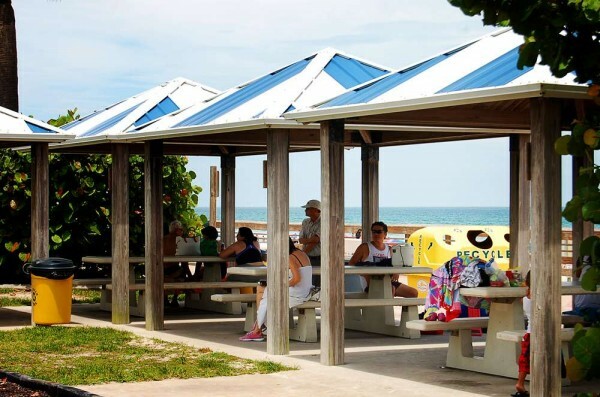 Parking on the beach is convenient if you’ve packed a cooler, beach chairs, umbrella, sand toys and multiple beach bags loaded with supplies for a family of four. However, the parking spots on the beach are a good (safe) distance from the water, which means choosing between setting up camp away from your vehicle or taking multiple trips back and forth between the ocean and your supplies. If you have very young children, you also need to be particularly mindful of the traffic on the beach. Another alternative is to park your vehicle for free at the 27th Avenue Park, located at 27th Avenue and South Atlantic Boulevard. Parking and admission to this beach-front park is free and available from sunrise to sunset. Because you’ll be parking and walking to the sand, you should consider leaving the bulk of your beach supplies at home. Of course, if you’re vacationing in the area, you probably don’t have much more than swimsuits and towels anyway. Our recent trip with three adults and two children required just two beach bags loaded up with towels, sunscreen, cameras and a few dollar bills. 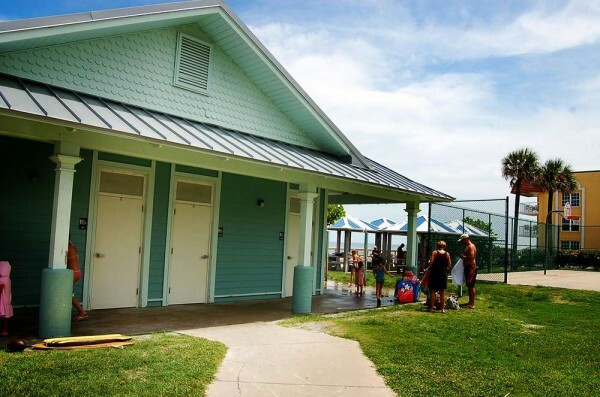 At the park, you’ll find a playground, easy access to the beach, restrooms, covered picnic areas (including grills) and outdoor showers. While the outdoor showers did not prevent the need for a trip to the car wash, we were all considerably less sandy than we usually find ourselves after a trip to the beach. If you don’t have a cooler, a food trailer is just a few steps down the beach. You can find reasonably priced drinks, sandwiches, hot dogs and ice cream. 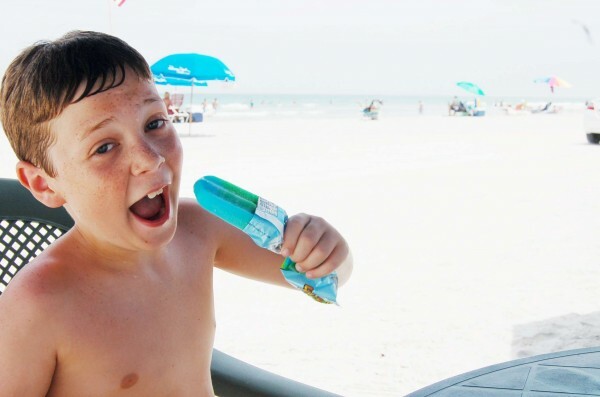 Because what’s a trip to the beach on a hot sunny day without ice cream? 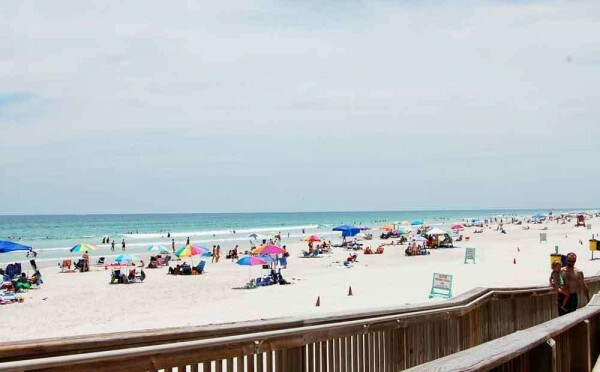 If you’re vacationing in the Orlando, Florida area and have set aside time to see the ocean, the 27th Avenue Park in New Smyrna Beach is a convenient and cost effective place to spend the day. There are restaurants nearby if you want hardier fare prepared by someone else, as well as plenty of hotels if you decide to spend the night. It was also a lot of fun. We took naps and hit the late hours (Extra Magic Hours) that the parks schedule for guests staying on property at a Disney World resort. By late I mean LATE. For example, about 1a.m. 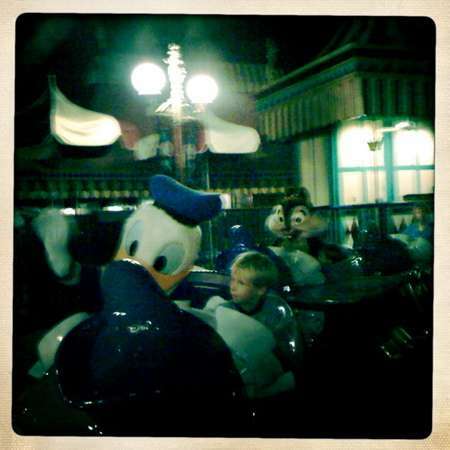 my son had the rare opportunity to ride Dumbo with one Donald Duck. Yes, the real Donald Duck. And that, ladies and gentlemen, is a memory that will last forever. Today, we visit one of Florida’s most popular cities — the home of Disneyland, Everglades, Discovery Cove, and the Museum of Arts and Sciences. There are many reasons to head to Orlando for the vacation of your dreams. With an amazing array of entertainment options and exciting attractions, not to mention near-perfect weather, Orlando is fun for travelers from all walks of life. The city is a destination in its own right, offering much more than just theme parks – although Disneyland is certainly worth visiting. With many hotel options to choose from and a very wide range of stylish Florida villas, it’s hard to go wrong in Orlando. Pick one of the stunning options with a sparkling pool and make your spa reservations ahead of time, then get ready to enjoy one of America’s premier destinations. Once you arrive, go on a private, guided airboat ride through the Everglades, where you’ll see wildlife galore, including alligators, crocodiles, river otters, birds, fish and more. For evening entertainment, head to one of many dinner theaters where you can see a puzzling mystery solved, or watch a Broadway-style play, all while eating a delicious, multicourse meal. The next day, get a bird’s eye view of Orlando from a hot air balloon. 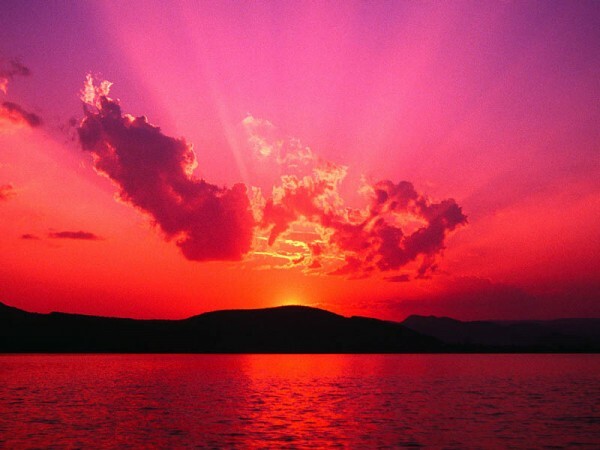 Rides are offered throughout the day; one option is taking an illuminating trip at sunrise or sunset. Some of these magnificent rides even include a champagne toast or meal, miles off the ground. After heading back down to earth, visit the many art galleries located, or enjoy a leisurely lunch at one of several outdoor cafes. A sea lion at Sea World. A hidden gem in the city is Discovery Cove, a park that is truly a holiday destination. Swim with dolphins, unwind while floating or snorkeling on the gorgeous tropical river, and relax all day long in this extremely luxurious location. Discovery Cove packages can include admission to Aquatica, a Sea World water park, which is another fun and unique destination. The park has state-of-the-art rides, many different kinds of animals and private cabanas, each featuring lavish furniture and premium locations. If you’re getting hungry, head to the Banana Beach Cookout, which features a variety of delectable grilled foods. Make time to visit Orlando’s museums during your vacation, as well. From sculpture gardens to the Museum of Arts and Sciences, there is something for every interest in this city. The Orlando Museum of Art is especially well-known for having an active events schedule and amazing collections, which include works by John Singer Sargent, Georgia O’Keeffe and Dennis Oppenheim. Orlando is full of sites to explore and fun waiting to happen, and if you’re planning a holiday vacation, there is no better option than Florida holidays. Many of us who love to travel have read Elizabeth Gilbert’s book Eat, Pray, Love. Of course, we’ve dreamed of quitting our jobs to travel the world. So what’s holding us back from our travel dreams? Travel writers, travel bloggers, financial and travel experts are coming together on Tuesday, September 14, 2010 at thirteen different locations throughout the United States and Canada for the global event titled Meet, Plan, Go. Capitalizing on the soon-to-be-released movie Eat, Pray, Love, starring Julia Roberts, the Meet, Plan, Go event is meant to help you realize your travel dreams and put them into a plan of action. Follow Your Passion - Meet, Plan, Go. 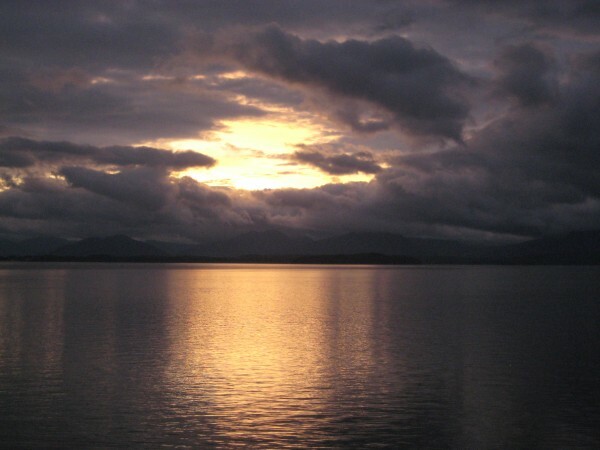 Photo taken by Nancy D. Brown while cruising in Alaska. Call it a sabbatical, mid-life change or gap year – the bottom line is that some of us are looking for a career break involving travel. If you are looking to temporarily hang up the briefcase and put on the backpack, you’ll want to reserve a free spot at Meet, Plan, Go. Article written by and Alaska photo courtesy of Travel Writer Nancy D. Brown of What a Trip. Hunting down the world’s happiest rodent is a breeze. You’ll begin to see the telltale ears long before you arrive at the gates of Walt Disney World, with observant tourists noticing that even nearby electrical posts are topped with the iconic logo. But where, oh where, do the alligators roam? Actually spotting an alligator in Florida can be trickier than you’d think. On one hand, it’s rumored that there is at least one alligator living in every body of water in Florida (excluding most pools, of course). On the other hand, alligators aren’t exactly eager to make friends with humans. They spend most of their time trying not to be seen, and with their natural camouflage, they do a pretty good job of staying hidden. In other words, chances are you’ll swim with alligators if you hit a Florida lake, but you’ll never even know. If you’re dying to see an alligator, you can buy a ticket for a place like Gatorland in Orlando or the Alligator Farm in St. Augustine. You’re guaranteed to see alligators here, but they aren’t exactly in their natural habitat. If you want to see an alligator in the wild, your best bet might be to take an airboat tour. I went on an airboat ride recently and did, technically see alligators in the water, but they were still very difficult to spot. Your best chances of seeing an alligator during an airboat tour is to visit in the cooler months or during the coldest parts of day during the summer. When it’s cold outside, the gators have to get out into the open to soak up warmth from the sun. If you want to see an alligator while spending as little money as possible, head to a state park and hope for the best. My closest and most extended encounter with an alligator actually occured during a visit to Blue Springs State Park. We had just finished swimming when we noticed three very large alligators lounging in the water a few feet away. If you’re visiting the area and want a taste of Disney without paying for the whole experience, Downtown Disney is a great option. It’s basically a shopping, dining and bar district, but it’s Disney, so there’s plenty to see without spending a dime. Your kids can play at LEGO Imagination Center without technically buying anything. 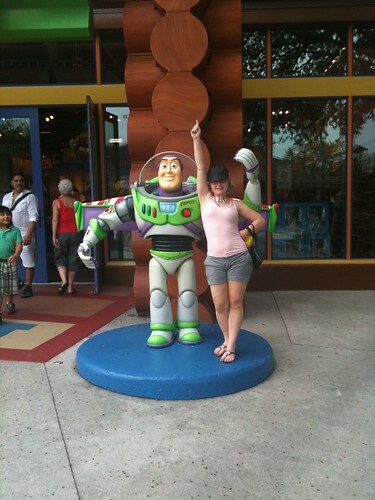 You can take pictures with Buzz and Mr. Potato Head and Disney Princesses without technically buying anything. And if you do buy something, you’ll probably find it slightly less expensive here than at the parks. Pro tip: if you do eat while you’re here, Earl of Sandwich is the best bang for your buck with $6 really good sandwiches. 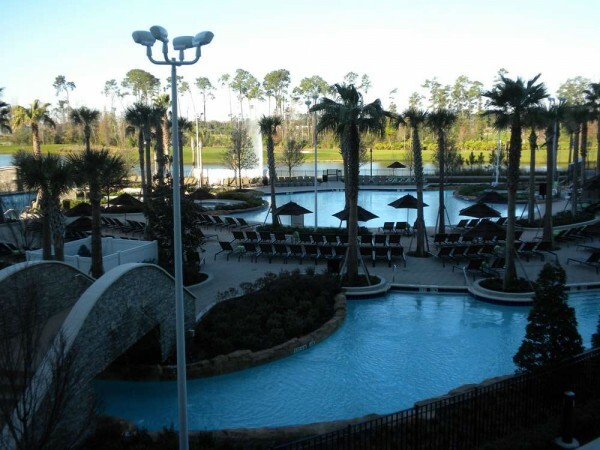 To put it mildly, there is a lot of competition among hotels in the Orlando area. And many hotels here have become places of amusement in their own right. The Hilton Bonnett Creek, which is very reasonably priced and not over-the-top themed at all, has a lazy river! Other hotels feature full-scale water parks, multiple pools and man-made beaches. I am the last person to advocate spending your vacation inside a hotel room, but, well, the hotel rooms here are different. It amazes me how many people forget that Florida is surrounded on three sides by beaches. Yes, Orlando is pretty much dead smack in the middle of the state, but there are still beaches relatively close by. 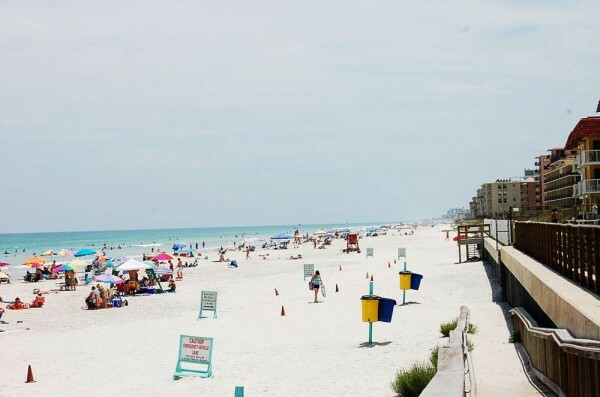 Cocoa Beach and Daytona Beach are about an hour drive from Orlando, and even the Gulf of Mexico is only about an hour and a half from the Disney area. This is inexpensive and something that definitely falls in the “things we can’t do at home” category for many visitors. If you’ve never seen the ocean, make this a priority on your trip to Orlando. OK, going to an amusement park is not cheap. But going to SeaWorld, Aquatica and Busch Gardens is cheaper than buying 3 days admission to Disney World. For about $110 per person, you can visit all three parks as much as you want during your vacation (or rather, for 2 weeks beginning the first day you use it). This includes a free shuttle to take you between the Orlando area and Busch Gardens Tampa Bay. That’s a little less than half of what you’d pay for a three day ticket to Disney without a park hopper option. If you want an up close and personal look at gators (and really, you shouldn’t come to Florida and not see gators! 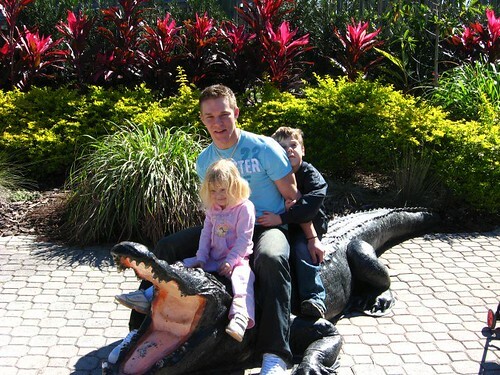 ), Gatorland is your best bet. Tickets are about $20 for entrance into this cheesy but gator and croc-filled park. While you might see alligators elsewhere, you’re guaranteed a photo opp here. Most locals will tell you that Gatorland is an overpriced tourist trap (but locals are cranky, so take what we say with a grain of salt). That’s mainly because you can see gators in just about every body of water in Florida. 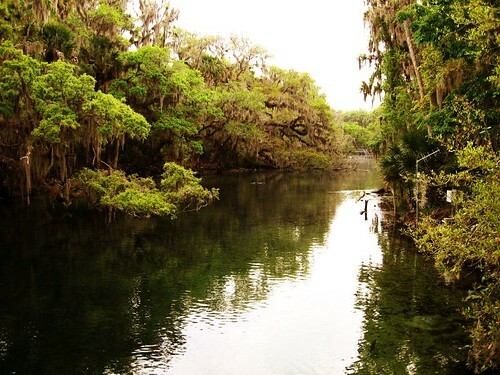 A cheaper and more authentic way to see alligators is to visit one of the local state parks, like Wekiva Springs State Park in Apopka (about 30 minutes north of Orlando proper). In addition to possibly seeing alligators, you can also experience the natural springs, one of Florida’s coolest natural resources. Florida is a great place to visit (and live, in my opinion), even if you find yourself (and your wallet) needing a break from all things Disney. Take advantage of our weather and general obsession with entertaining tourists and you may even have a little money left over to buy souvenirs! Epcot at Walt Disney World features a plethora of pavilions in its World Showcase that pay homage to specific countries. 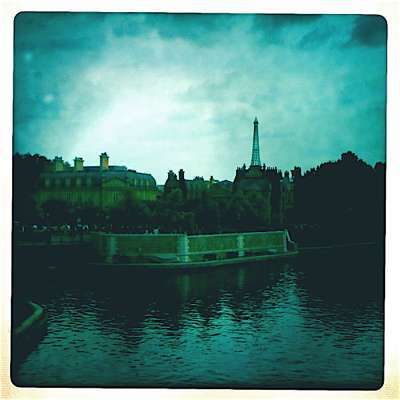 That Eiffel Tower in the distance? If you said “France” then congratulations, you’re a winner. The food in the pavilion is quite good, and most, if not all, of the Disney cast members in the area are young people from various regions of France. Disney’s spin on France is focused on la Belle Epoque (the Beautiful Time, 1870-1910). Fun fact: The park area nestled along the canal is inspired by “A Sunday Afternoon on the Island of La Grande Jatte” by artist Georges Seurat. For more family-friendly travel photos visit DeliciousBaby’s Photo Fridays. A trip to a Disney park can be a frantic affair or an affair to remember. There are crying kids, screaming parents and unbearable heat, but there are also quiet moments tucked among the chaos if you keep your chin up and wander off of the beaten path. 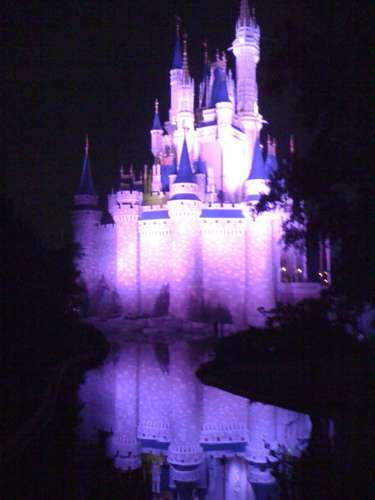 This photo of Cinderella’s Castle at the Magic Kingdom in Walt Disney World is just one of the many places to stop, relax and catch the magic at its best. Crying kids are optional. This photo is a Wordless Wednesday entry with words added for effect. It’s true, Walt Disney World has gone to the dogs, but in a good way! Also, cats. LOL. The good people at the Walt Disney World Resort in Orlando, Florida want your travels with Charlie to be as worry-free as possible. 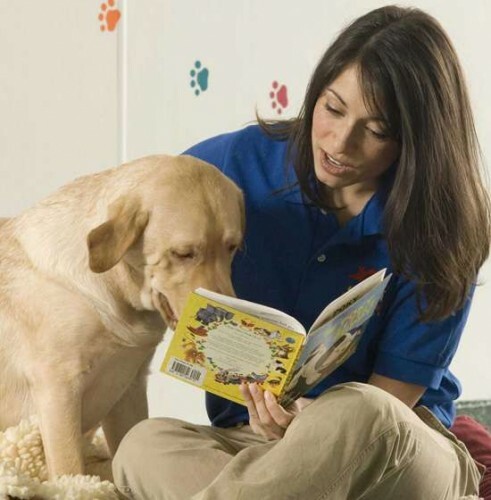 Enter, the pet resort (for the record, Disneyland does something different) where your furry friend can get pampered and attended to like royalty — something Disney knows a lot about. The new 50.000 square foot Best Friends Pet Resort opens August 27, 2010, and they are already taking reservations for their air-conditioned rooms, “VIP” suites and private outdoor yards. See? Pampered. What, not enough? How about playgroups and ice cream socials. Yes, for the dogs. And of course bedtime stories are available. Oh, that Pokey Little Puppy! The grounds for the new pet resort will feature a theme park of sorts, assuming trails, wetlands and play areas constitute a theme. I think that they do. No word on parades or churros. 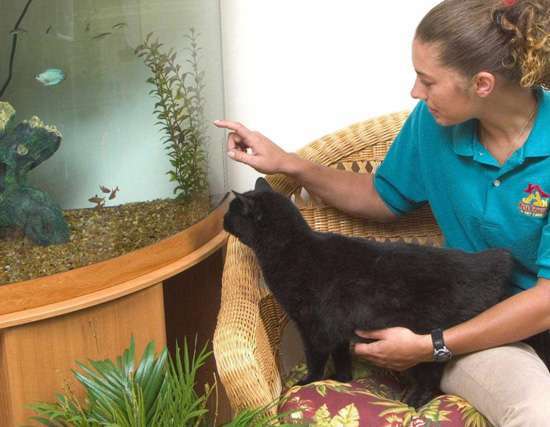 Cats will be able to lounge about in “Kitty City” away from dogs and the everyday stresses of their hectic feline life. No fish were harmed in the making of this post. There will also be a special boarding area for hamsters, guinea pigs, rabbits and ferrets. 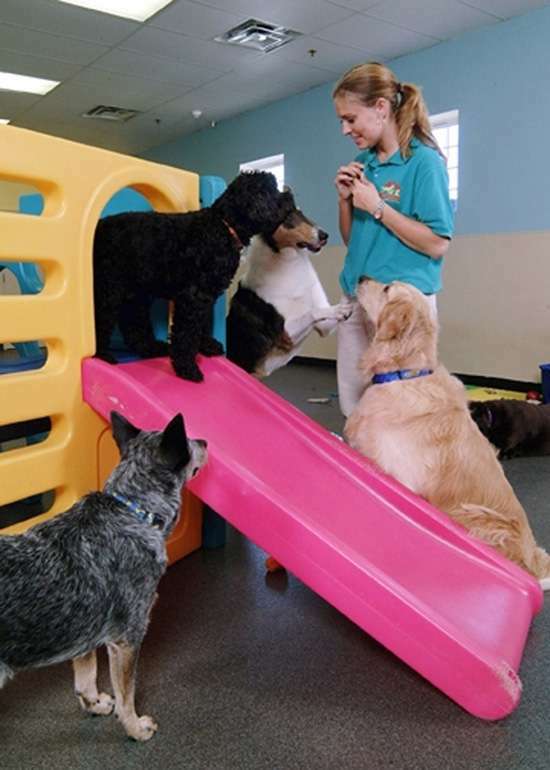 The new luxury pet resort is across from Disney’s Port Orleans Resort at 2510 Bonnet Creek Parkway.